When HBCU graduates step up to the forefront, the world takes notice. This has been the case for Charlottesville, Virginia city councilman and HBCU graduate (South Carolina State and Virginia State) Dr. Wes Bellamy. 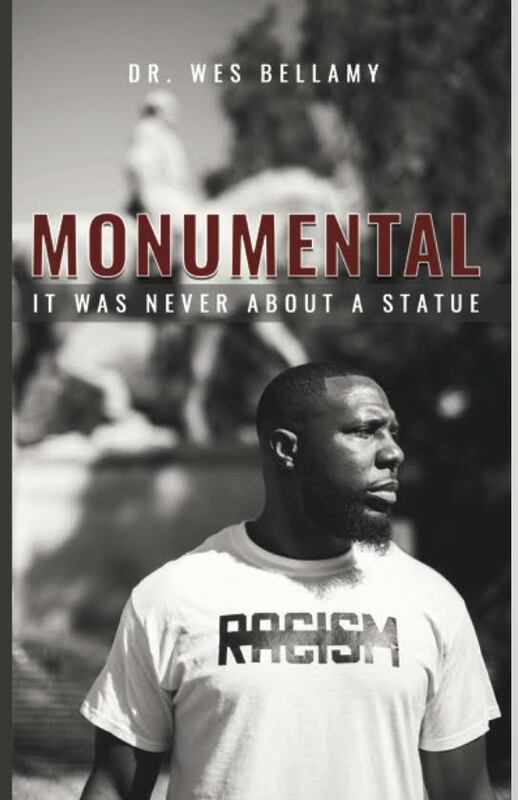 Dr. Bellamy is not only the youngest elected official in the history of Charlottesville, Virginia and professor at both Virginia State University and Virginia Union University, he is now the author of his new book, Monumental: It Was Never About a Statue. Many of us remember Dr. Bellamy for being one of the leaders to remove the Confederate Statue of Robert E. Lee in Charlottesville, which many say led to the deadly White Supremacist riot in 2017, in which one person was killed, and several others severely injured. Dr. Bellamy has now written a new memoir book about his experience about the backstory about what it was like to help push a city to the forefront of the nation in the fight against White Supremacy. Bellamy, who is currently on a multi-city book tour, opened up about how he and his family dealt with and still deal with weekly death threats, how his therapist encouraged him to write this book, and his love for Charlottesville at a recent book talk. CNN Correspondent and Political Commentator Symone Sanders said of Monumental: It Was Never About a Statue, “Dr. Bellamy’s book tells an illuminating story that is both education and profound.” The book has been well received thus far, and will be featured in the prestigious Virginia Festival of the Book on March 20, 2019! 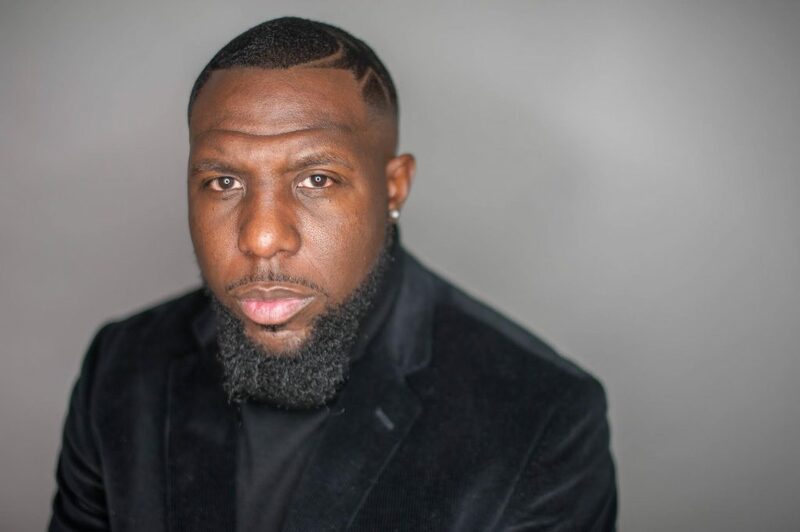 Dr. Wes Bellamy, Author of “Monumental: It Was Never About a Statue” is a City Councilman in Charlottesville, Virginia, Political Science Professor at Virginia State University, and one of the Global thought leaders of the Millennial Generation. He is the youngest individual ever elected to the Charlottesville City Council post, and he came into the national spotlight after helping to lead the effort to remove statues of Robert E. Lee and Stonewall Jackson from City Parks. He developed a comprehensive plan, the “Equity Package,” which included nearly $4 million in aid for marginalized communities, and pushed it through city council. He is the founder of the Black Millennial Political Convention, a Convention focused on bringing together African American millennials from across the country to collectively use their power to create change. He has been featured in the New York Times. Washington Post, USA Today, Huffington Post, and has made appearances, on CNN, MSNBC, PBS News Hour, NPR, and On One with Angela Rye.